I’m excited to go to the annual KC Irish Fest this afternoon, which takes place just south of the historic Union Station. 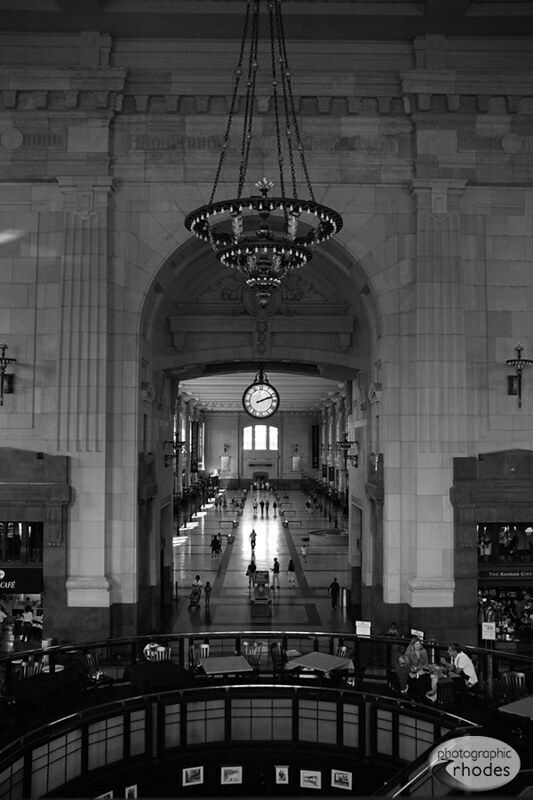 I took this photo of Union Station just before Irish Fest last year. Photo of the Day: Beast or Beauty?